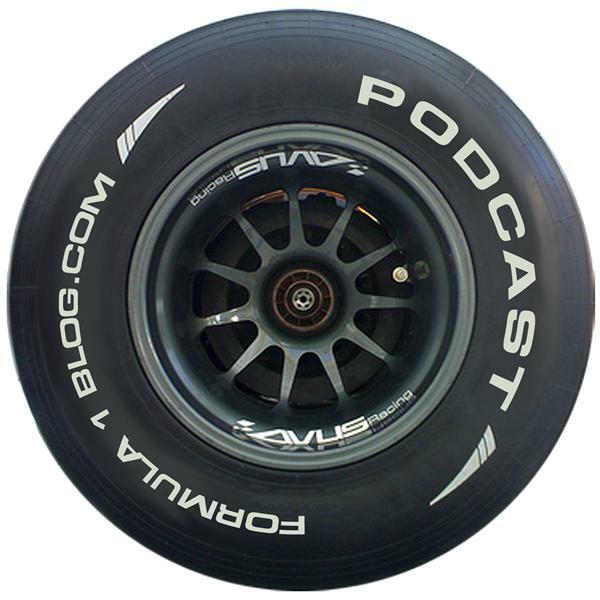 If you liked this show, you should follow Formula1blog-com Podcast. Some folks watch and talk about Formula 1 but other try to capture the essence of the sport in frozen moments in time. Our guest tonight is F1 photographer Kym Illman and if you've been reading our posts this year, you've already seen his work. What's it like to cover the sport of F1 behind the lens of a camera? We find out in this episode as Kym joined us all the way from Russia for this very special episode.